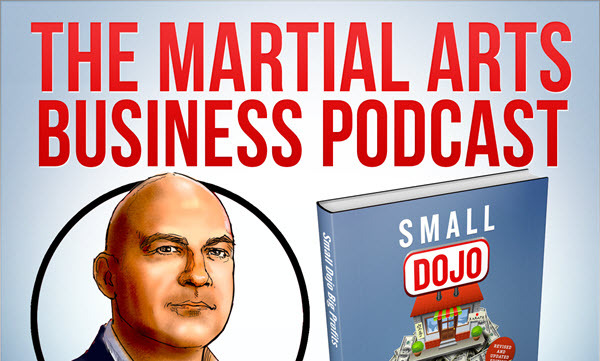 In this podcast episode Mike shares three easy ways you can simplify the way you run your martial art school. If you feel like you never have enough time to get everything done, or that you are spinning your wheels, you’ll definitely want to listen to his advice on how to refocus in your business. MAbizU.com – A great place to get the essential business basics, including start-up, marketing, retention, etc. If you’re just starting out, this would be a great place to start (and yes, it is my site). 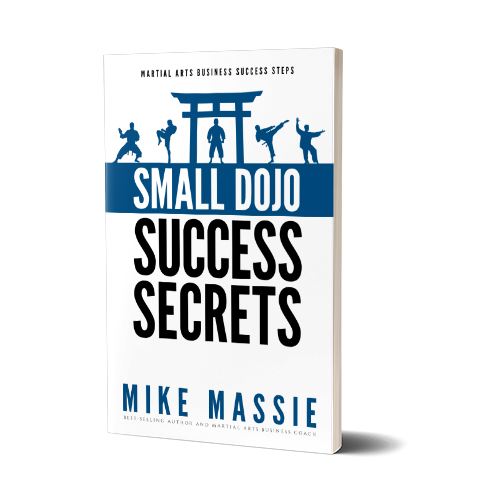 The Profit-Boosting Principles – The book I wrote to follow-up Small Dojo Big Profits. It’s mostly about retention, so if you struggle with retention you’ll get a lot from this book.